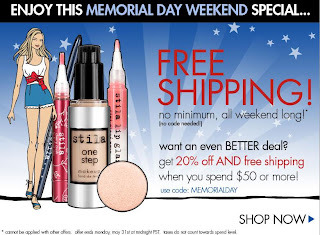 Simply Beautiful: Winner & Memorial Weekend Sales! 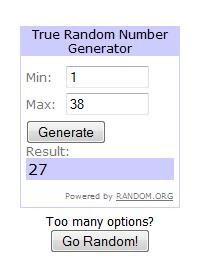 Vapour Beauty Organic "Aura Radiant Blush"
Winner has till Monday to reply to email sent to them! If not I"ll choose a new Winner! NOW for Memorial Weekend Sales! Cherry Culture - 20% OFF Everything in Store! This weekend only! ELF spend $20 and enter code EGSATC to receive 6 free duo eyeshadows. Have FUN! I'll be Camping this weekend, will be back soon! YAY I'm won! Woot woot!